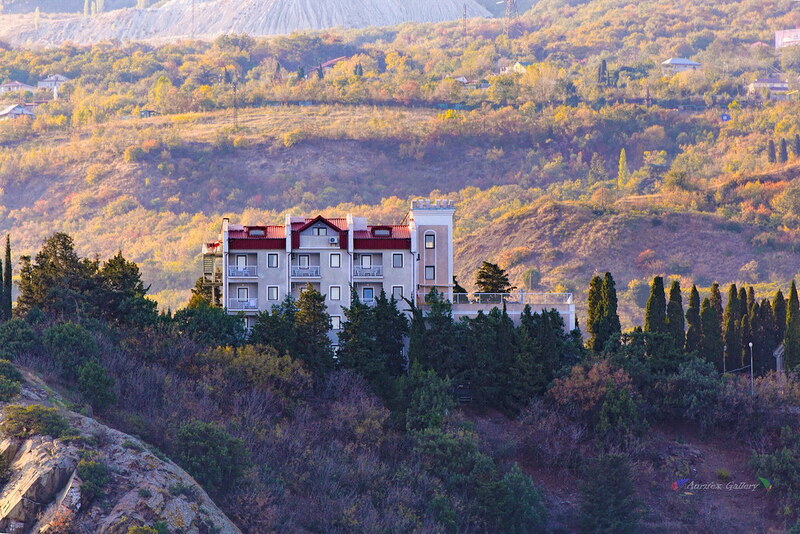 Crimean coast. Rocks and mountains in Partenit. 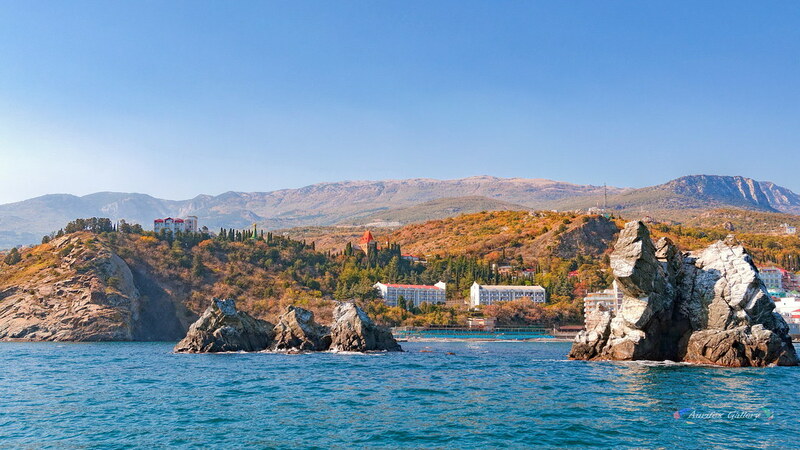 Crimean Coast. 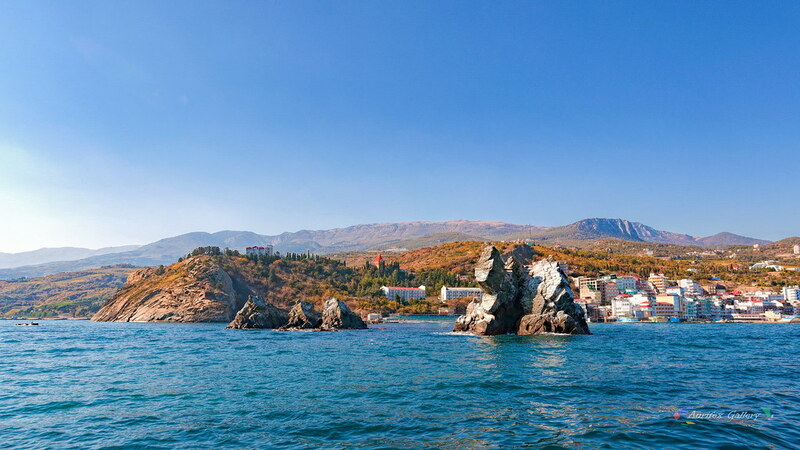 Alushta in the evening.